After five years of working with another permitting, licensing, and inspection vendor, the City became frustrated with software bugs and compatibility issues and began looking for better alternatives. “They had grown tired and frustrated from working with a solution they had limited control over, and were reliant on the vendor to make many of the changes they needed to use the software effectively,” says Carl Anderson, ViewPoint’s Senior Municipal Relationship Manager. 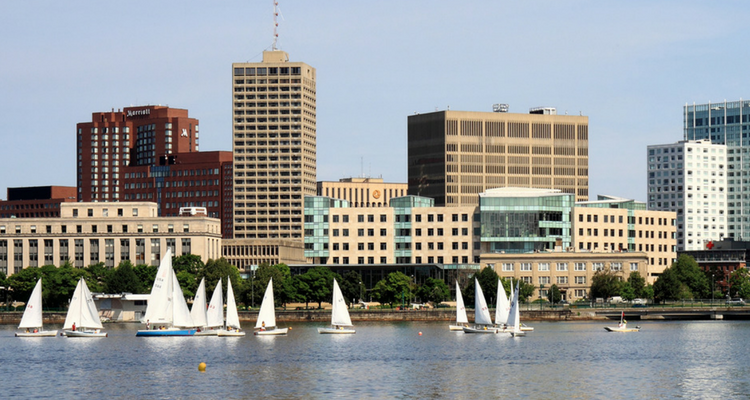 In search of an experienced, dynamic vendor, Cambridge City Officials turned to ViewPoint, already well established in Massachusetts with 45 other communities using ViewPoint’s permitting technology. Eager to learn more about how ViewPoint Cloud could address departmental needs, City IT staff began piloting the software after a brief training session with ViewPoint staff. In contrast to an exasperating experience with their previous vendor’s solution and implementation process, Cambridge Department Officials and IT staff found ViewPoint Cloud to be agile and flexible to customize — even for ‘non-tech’ people. They also found the platform’s robust capabilities fully integrated with ViewPoint Cloud’s simple, modern design, complementing the City’s other web-based service efforts. A few months after these successful pilot efforts, Cambridge became ViewPoint’s 44th Massachusetts community. “We are thrilled to partner with the City of Cambridge. It’s been refreshing to work with the forward-thinking IT personnel leading this effort, as they are striving to bring modern technology and services to the City and its residents,” says Nasser Hajo, ViewPoint CEO. Cambridge will begin deploying ViewPoint Cloud in Inspectional Services and Licensing Departments by the end of the year, with plans to expand to other departments in the near future. Cambridge is joined by the recent additions of the Town of Barre and Town of Lunenburg to round out the 46 Massachusetts communities using ViewPoint to power their permitting and licensing operations.